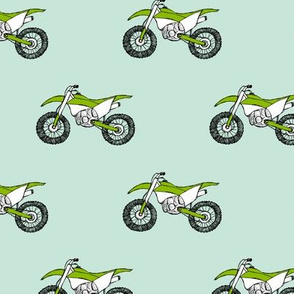 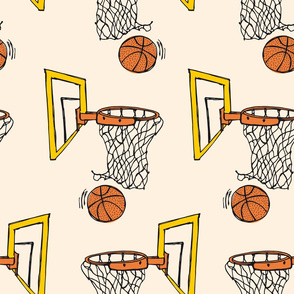 I'm a graphic designer and illustrator, living in The Netherlands. 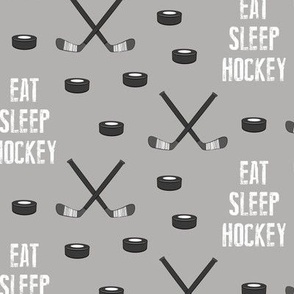 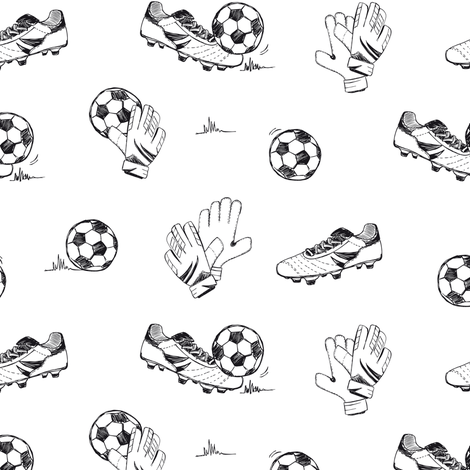 Please contact me if you would like to have something custom made! 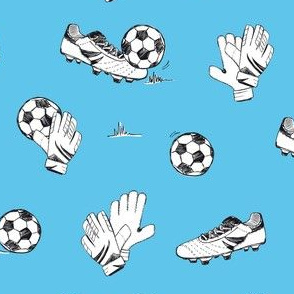 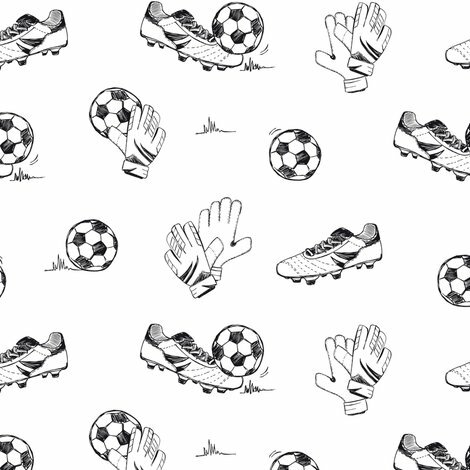 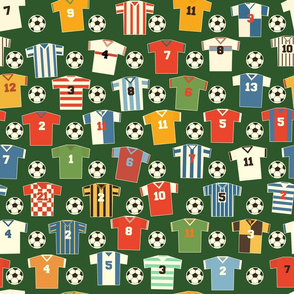 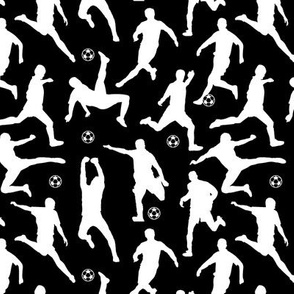 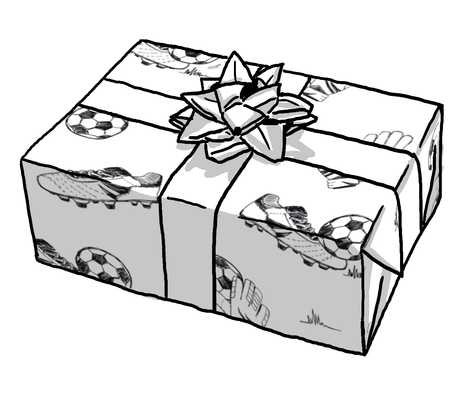 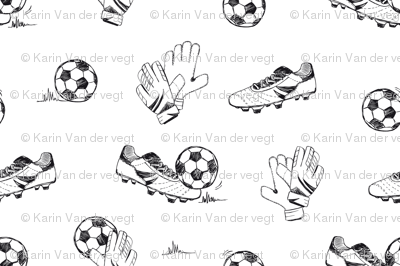 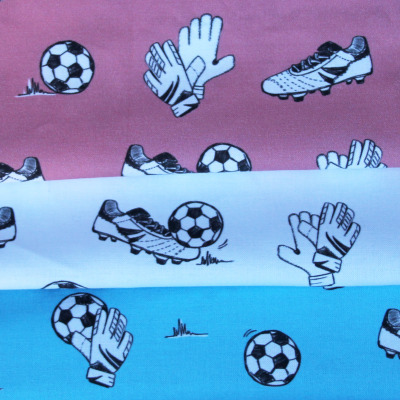 Black and white sports pattern with handdrawn soccer elements: keeper gloves, soccer shoes, ball and grass.